Serving the NCAA and NCAA member institution athletic department internal use only. 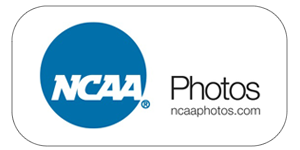 The NCAA Photo Collection is now available at Getty Images. 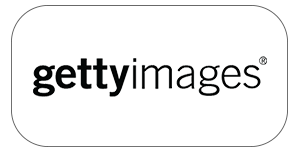 If you need assistance with editorial licensing, please contact sales@gettyimages.com. All requests for commercial use must be directed to brandon.lopez@gettyimages.com for consideration.